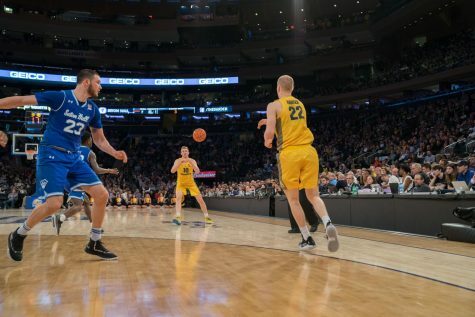 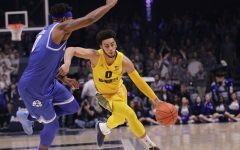 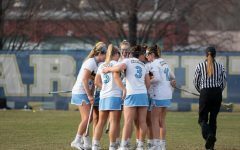 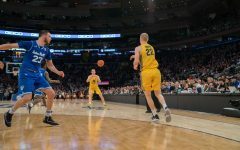 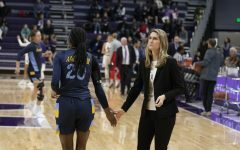 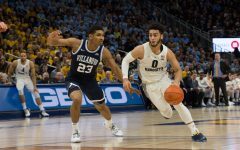 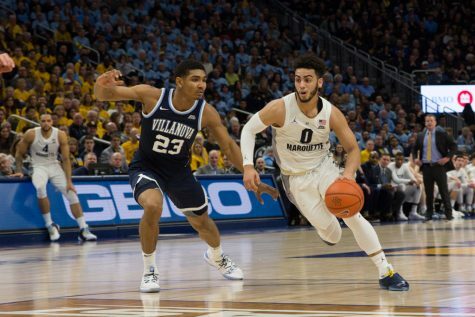 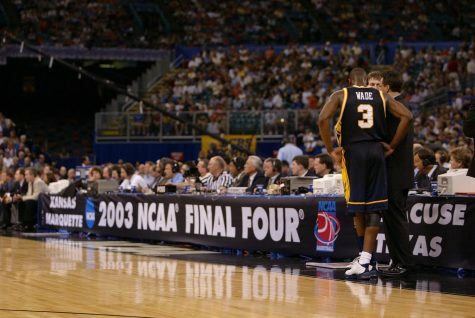 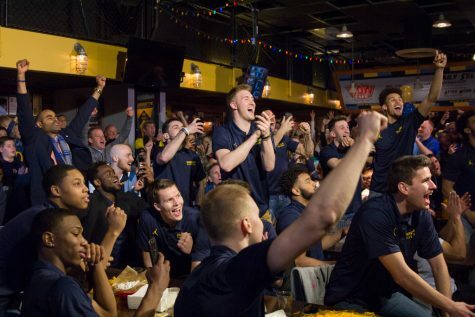 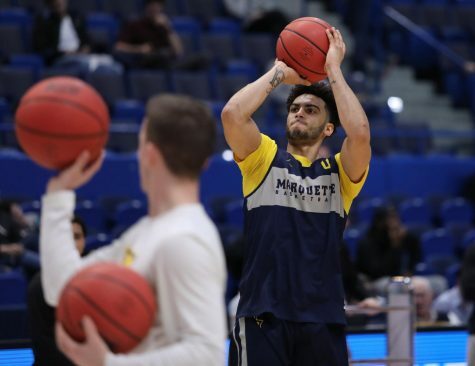 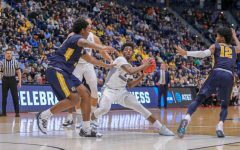 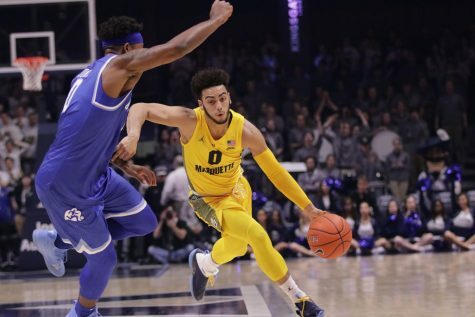 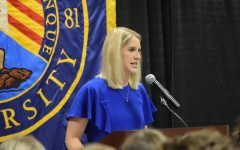 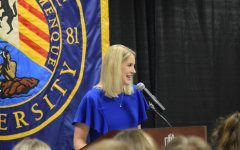 Marquette’s offense has been soaring this season, but despite good stretches, there have been plenty of questions about the defense. 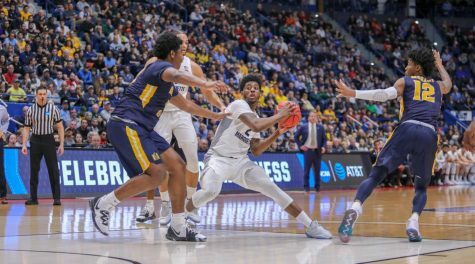 The Golden Eagles have struggled to defend the pick and roll. 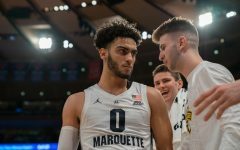 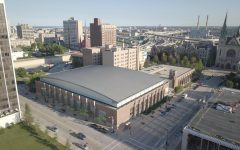 Grant Becker breaks down why that is.